covers travel and accommodation expenses, as well as conference fee. The closing date for applications is March 9. > covers travel and accommodation expenses, as well as conference fee. > The closing date for applications is March 9. 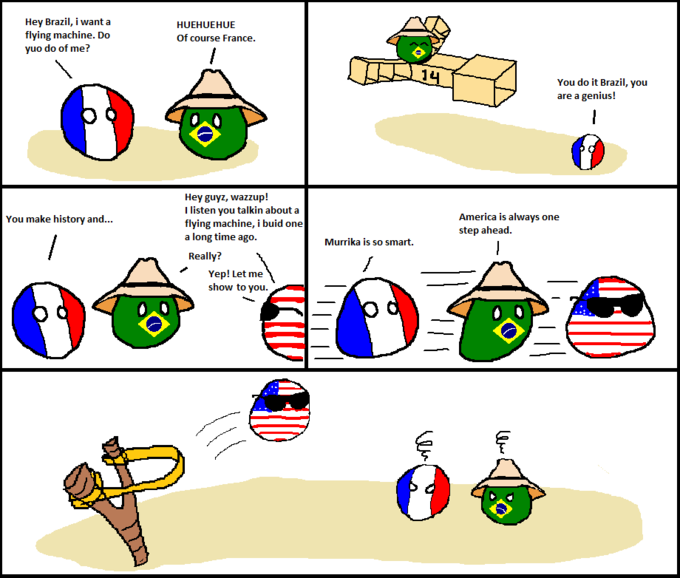 > Don't you accept a brazilian from these hot lands of South America? > > covers travel and accommodation expenses, as well as conference fee. > > The closing date for applications is March 9. They're talking about per capita, which is like two hundred dollars below the polish one. > > Don't you accept a brazilian from these hot lands of South America? > > > covers travel and accommodation expenses, as well as conference fee. > > > The closing date for applications is March 9. You mean 3 thousand right? > > > Don't you accept a brazilian from these hot lands of South America? > > > > covers travel and accommodation expenses, as well as conference fee. > > > > The closing date for applications is March 9. > You mean 3 thousand right? > > the polish one. > > > > Don't you accept a brazilian from these hot lands of South America? > > > > > covers travel and accommodation expenses, as well as conference fee. > > > > > The closing date for applications is March 9. Beria, there are two lessons to be learnt here. >> > covers travel and accommodation expenses, as well as conference fee. >> > The closing date for applications is March 9. > Beria, there are two lessons to be learnt here. > especially for facetious comments. > >> > covers travel and accommodation expenses, as well as conference fee. > >> > The closing date for applications is March 9.
yes, indeed, you do learn new things every day on this list. >> Beria, there are two lessons to be learnt here. >> especially for facetious comments. >> >> > covers travel and accommodation expenses, as well as conference fee. >> >> > The closing date for applications is March 9. This is sooooooooooo true, Russavia! Santos Dumont FTW, national hero. > yes, indeed, you do learn new things every day on this list. > >> Beria, there are two lessons to be learnt here. > >> especially for facetious comments. > >> >> > covers travel and accommodation expenses, as well as conference fee. > >> >> > The closing date for applications is March 9.